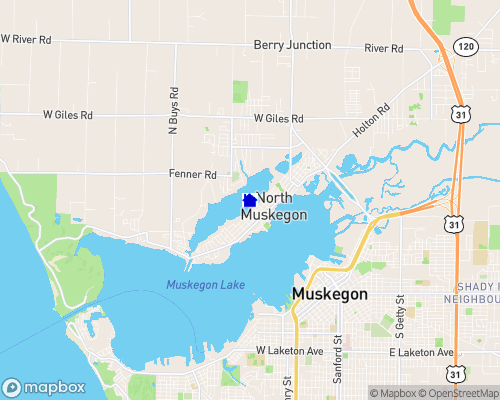 Calm, quiet, scenic lake that is great for boaters who want access into Muskegon Lake and into Lake Michigan. At the lake end there is a beautifully scenic canal that is great for kayaking. 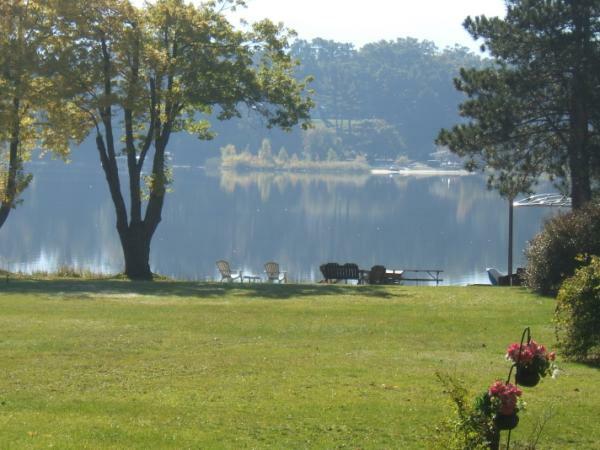 Homeowners on Bear Lake have the option of going out into the bigger lakes for sailing, skiing, fishing and sight seeing.